This article was posted on Friday, October 19th, 2018 at 4:53 pm and is filed under Culinary Tourism. From time to time people reflects on the way of eating. Our beloved Peru has many natural riches, a great diversity in Flora and Fauna of which we are very proud of it and we highlight the most in our cuisine. It is well known that our food is very delicious but we also recognize that its nutritional value is sometimes high in calories. Because of that, Peru did not want to be left behind and our Vegan or Vegetarian food has emerged. Lima capital of Peru has not escaped this delicious food as there are more and more places where you can eat healthy and animal-free foods. Getting vegan food out of the house is becoming easier. However some restaurants lack popularity in the city. First a small introduction to veganism: the term “vegan” is not new. It began to be used 70 years ago but there were already people who did not eat meat or any other product of that origin. These “herbivores” were known as Pythagoreans. The Greek philosopher and mathematician Pythagoras based his diet on fruits, vegetables and seeds. He rejected all animal food. The “biofairs” and “ecomarkerts” are places in which the vegans go to supply their pantries. These offer products and vegan food such as almond milk, coconut yogurt and even a healthy organic nutella. Eating healthy is no longer synonymous with punishment. But to discover new flavors. That’s why a festival called VegFest Food emerged. What is VegFest Food? It is a vegetarian food festival that seeks to spread healthy eating through vegetable supplies. 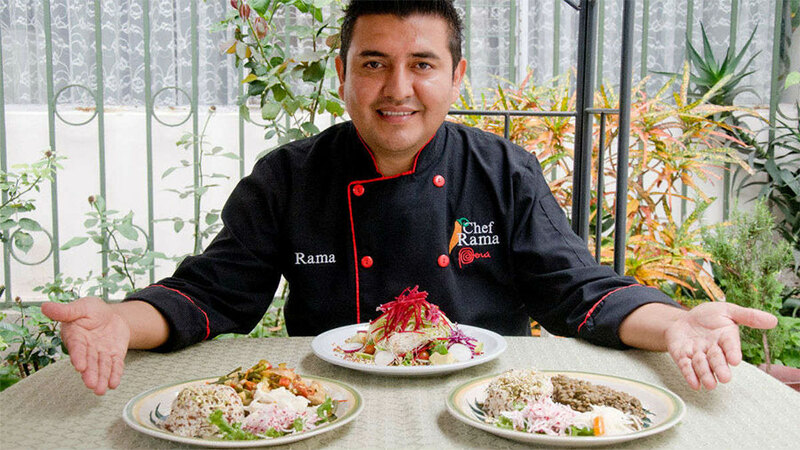 Promoting the Peruvian cuisine with recognized national chefs, giving a nutritional value to their food so that more people opt for a healthy life and improve their lifestyle. After three editions and to follow the theme of Argentina, Brazil, the United States and Canada. 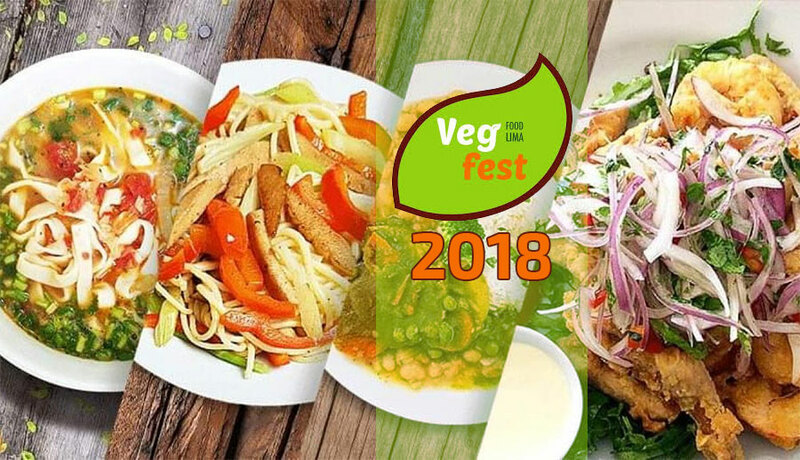 This 19th, 20th and 21st October comes the fourth edition of this great festival, organized by VegFest Peru and the Municipality of Lima. 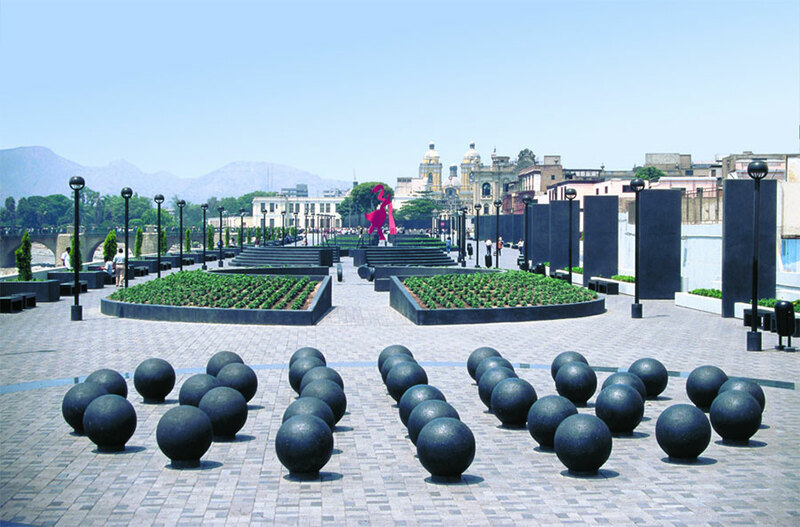 This initiative was due to the great variety of Peruvian vegetables and fruits with high nutritional value, as well as the growing number of vegetarian restaurants in Lima that mark a healthy lifestyle trend. This great and delicious festival will be held in the Chabuca Granda mall in Lima from 11:00 a.m. until 8:00 p.m., this event has a variety of healthy dishes, as well as free advice on how to eat healthy and free cooking workshops among other integrating activities. “We want the Peruvians to become aware of the importance of nurturing the body with the wonderful diversity of our soil,” said VegFest Peru director Ricardo Ruiz Bustamante. The public will be able to taste delicious dishes whose costs will be between S / 10 and S / 20 each portion. 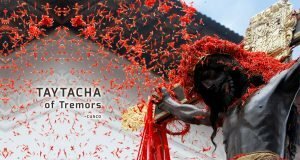 There will also be conferences, tastings, cultural activities such as yoga classes, theater and dances. Among the participants will be restaurants such as Veda, Espressate Vegan, Vegan Organic Find, Loving Hut, Veggiemania, Abdiel Vegan, brands such as Chef Rama and the charming Oriana Cicconi (actress and comedian) with their respective products. Some of the new dishes of Peruvian cuisine that will be presented are: Veggie Mondongo, The Green chupe, Ceviche de Tarwi (Chochos), vegan anticuchos and Pachamanca a la olla. The list continues with Candy Cande, Insecta, Vegan Leather, Kumpy Enkantu, Bread For You, Ecofraga, Arabic, Beauthy & Health, Wheelys Café, Habibi Vegetarian Shawarmas, among others. It should be noted that admission to the festival is free. Source: ElComercio.pe, Peru21.pe, ExitosaNoticas.pe, VegFestPeru.com, LaReserva.com, Mistura.pe, Peru.com.